Great news last week from Arts Council England. The New Immortals has been awarded a Grant for the Arts and so it’s all systems GO! 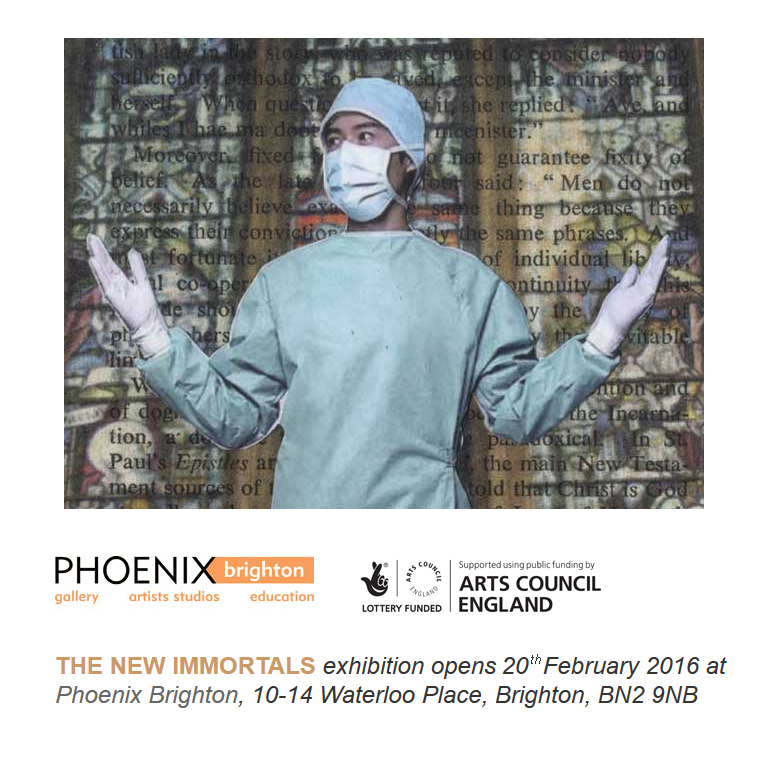 The exhibition opens on 20th February at Phoenix Brighton, 10–14 Waterloo Place, Brighton. Look out for news of the artists taking part in the exhibition following soon.